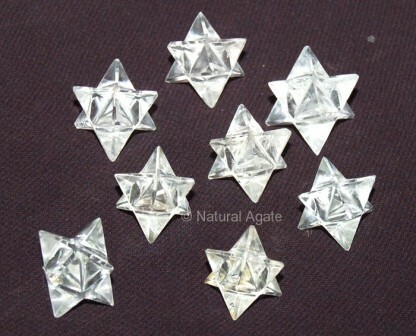 Clear Quartz Merkaba Star makes a protective screen around the user. It is very useful during healing session as it attracts energy, amplifies it and uses it in mitigating any pain. It is a helpful meditation tool. It is available on Natural agate.